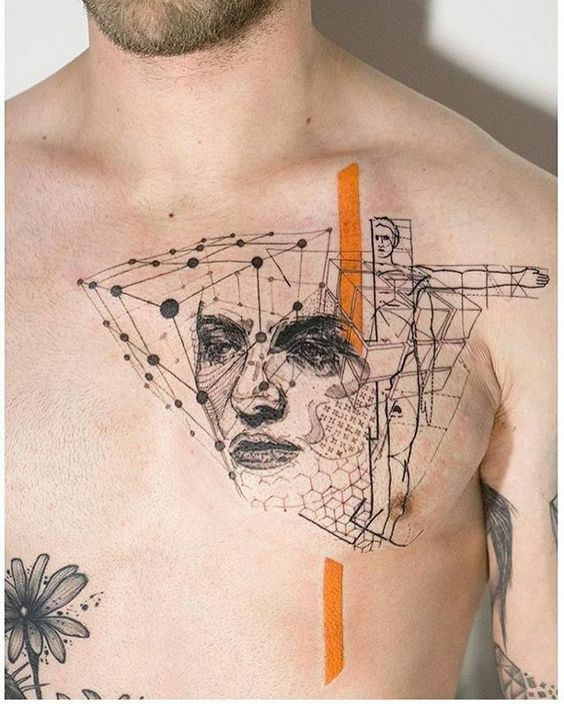 Tattoos have always been an expression of art and since its art, there are known disciplines that are applied to its designs. 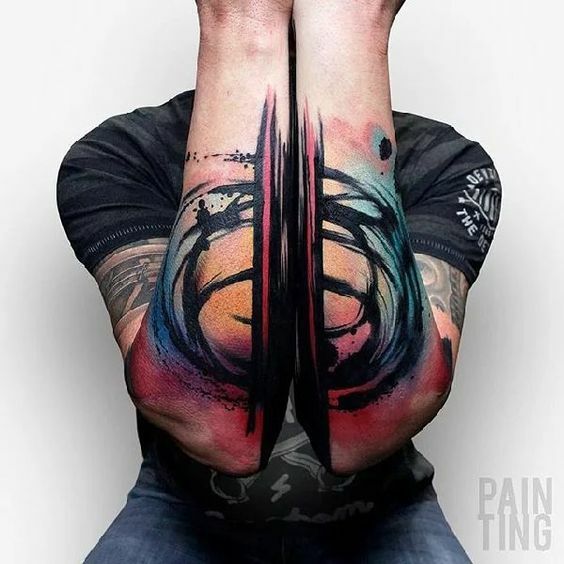 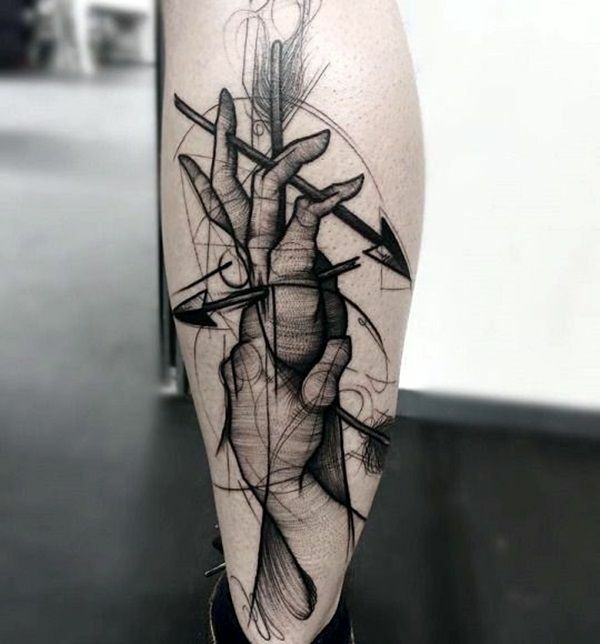 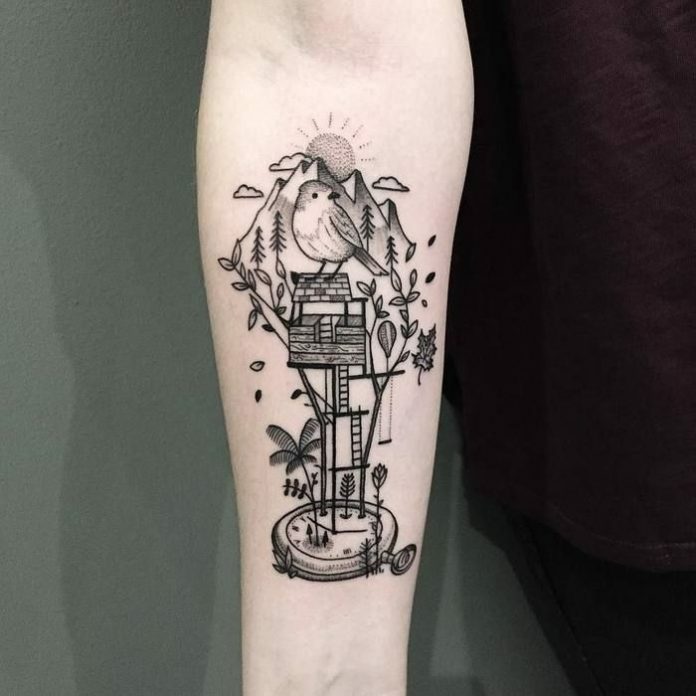 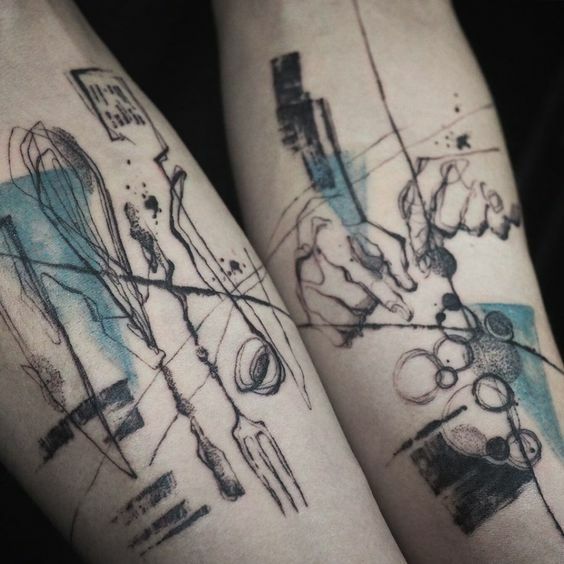 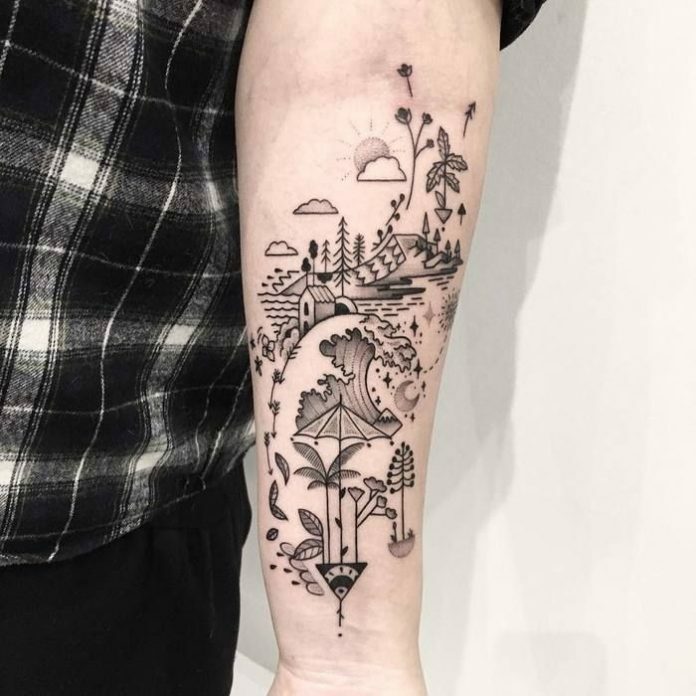 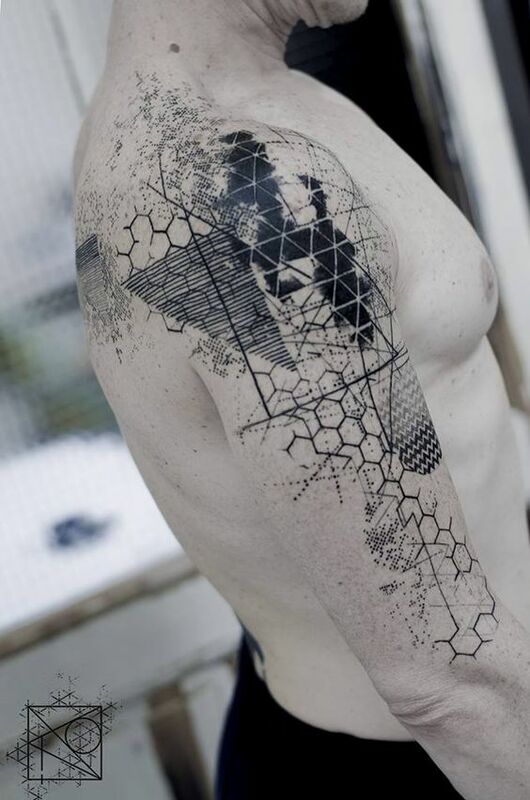 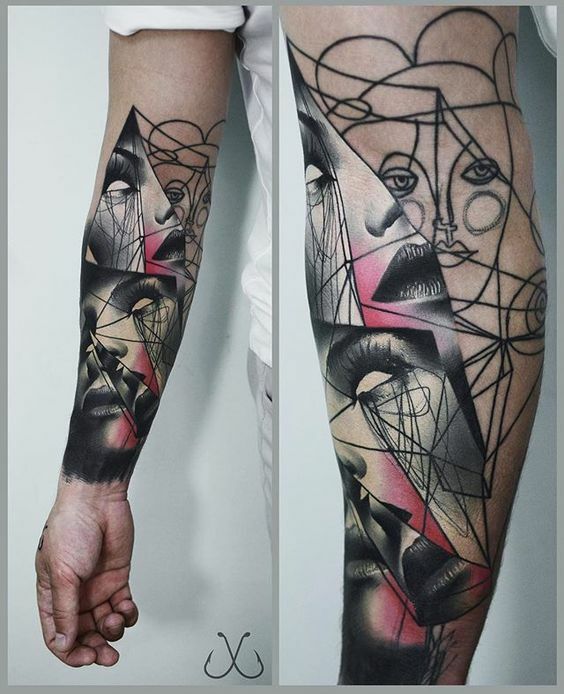 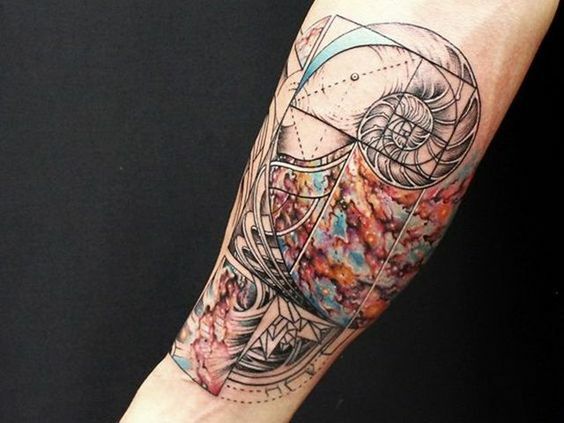 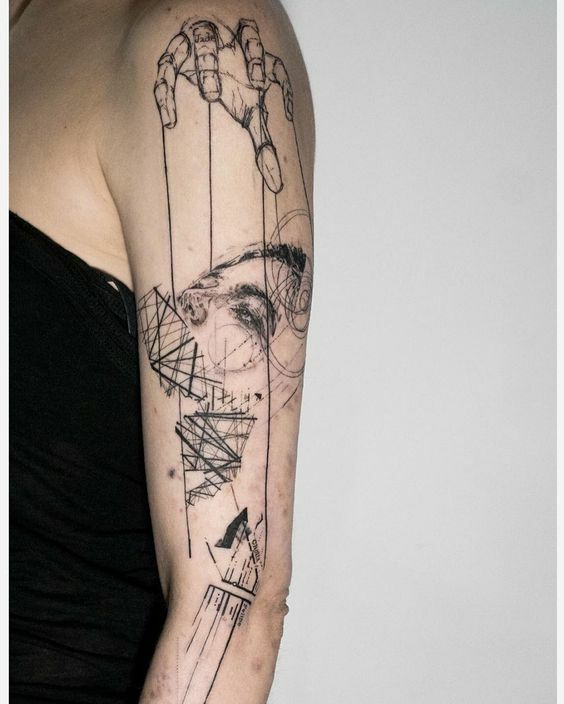 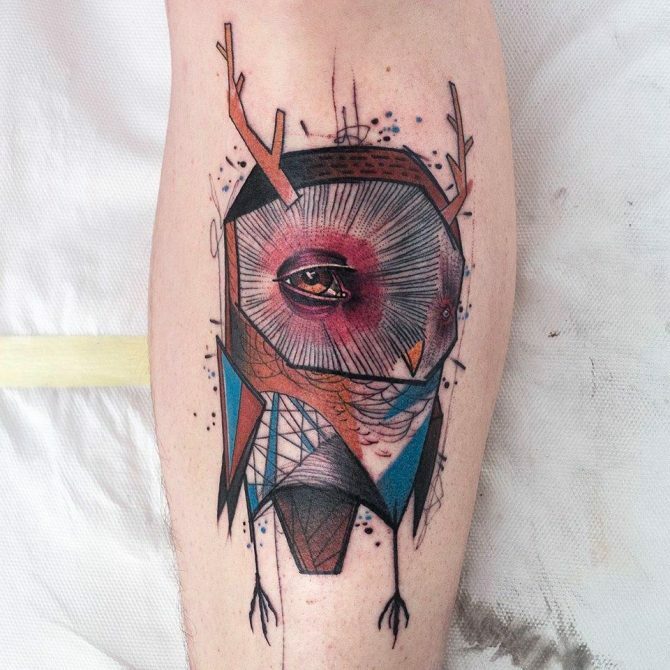 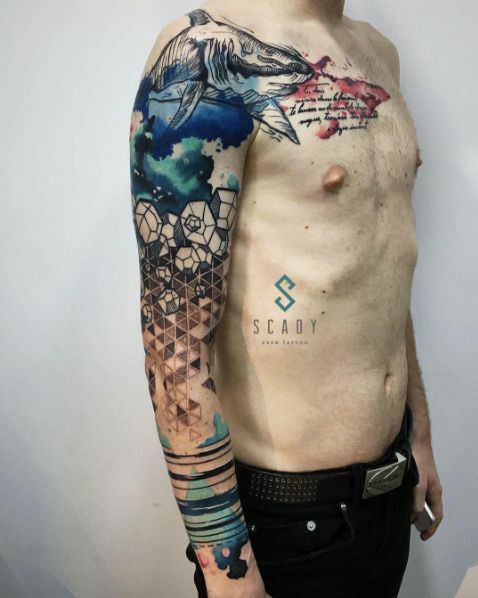 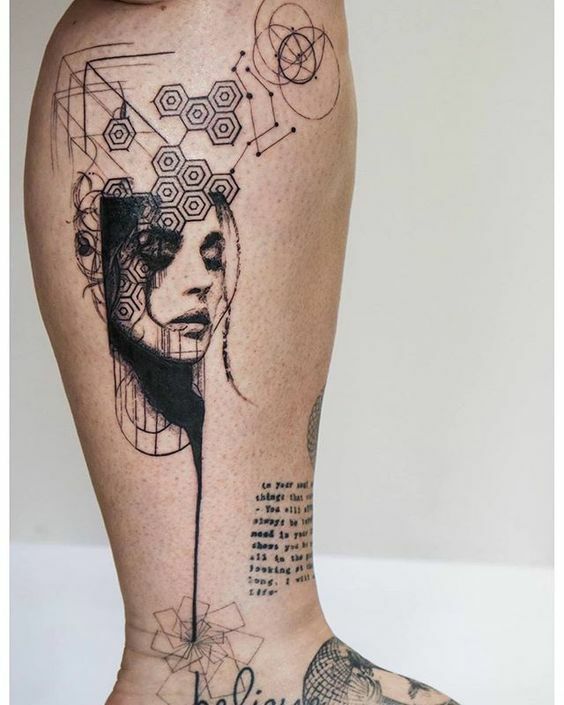 One of the best disciplines of art that always captivates the interests if its audience is abstract and tattoos have also a fair share of samples for it. 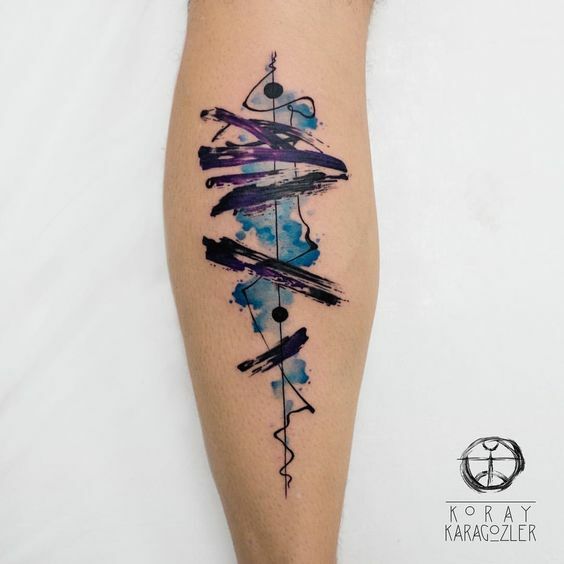 Abstract tattoos may seem to be a waste of skin space but when done correctly, it will be a perpetual enigma that totally worth it. 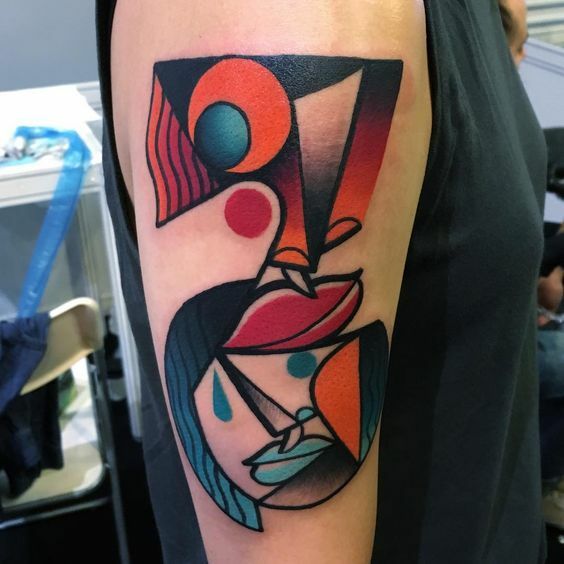 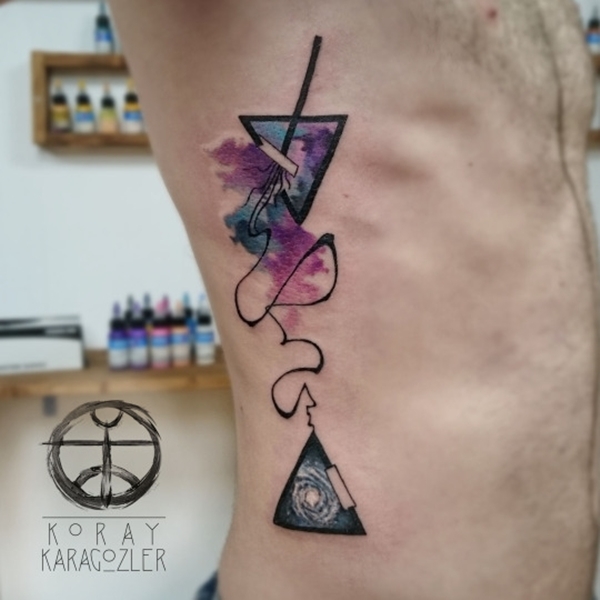 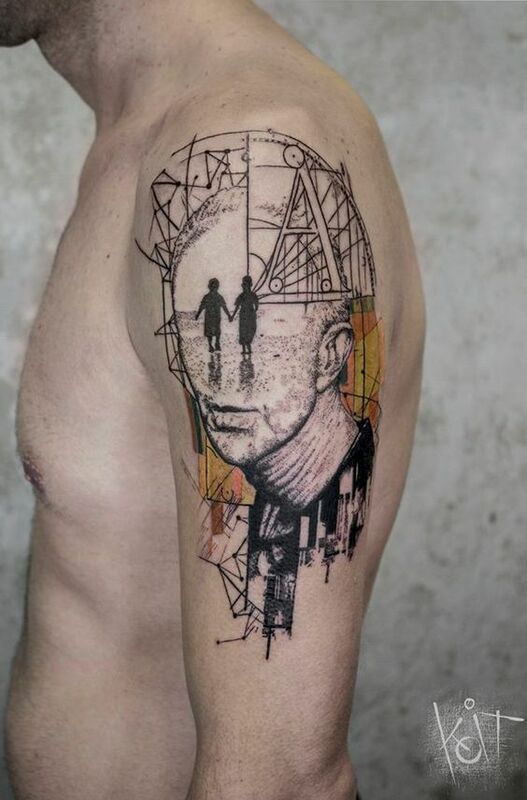 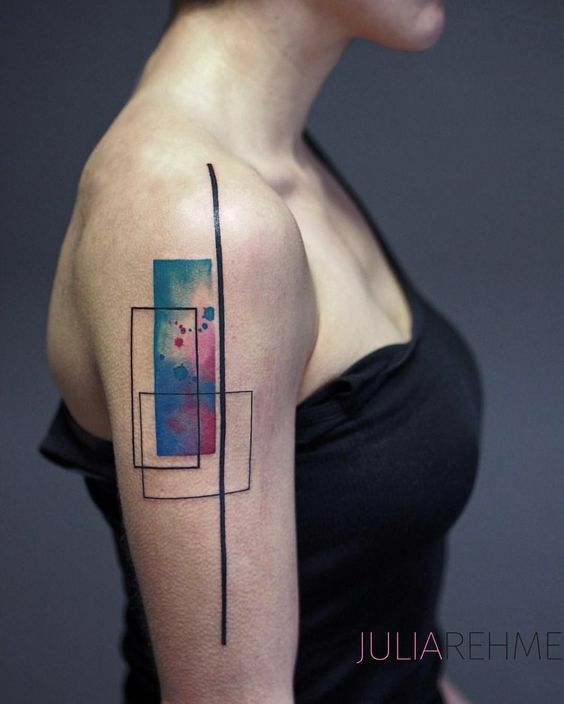 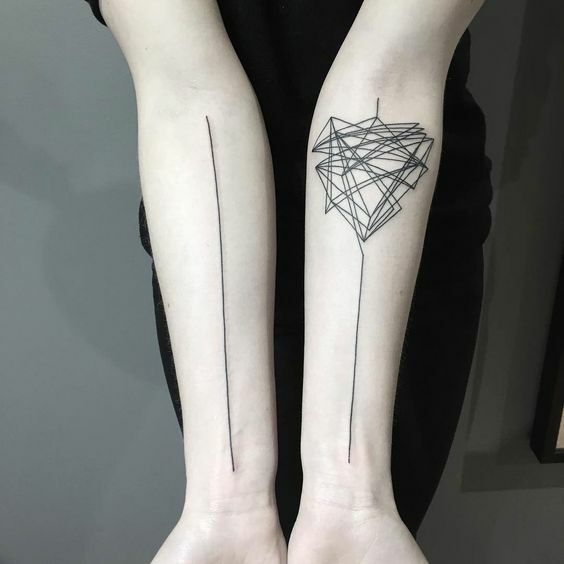 Some abstract tattoos may be a direct replica of a famous abstract art while most of it are artistic outbursts of its artist. 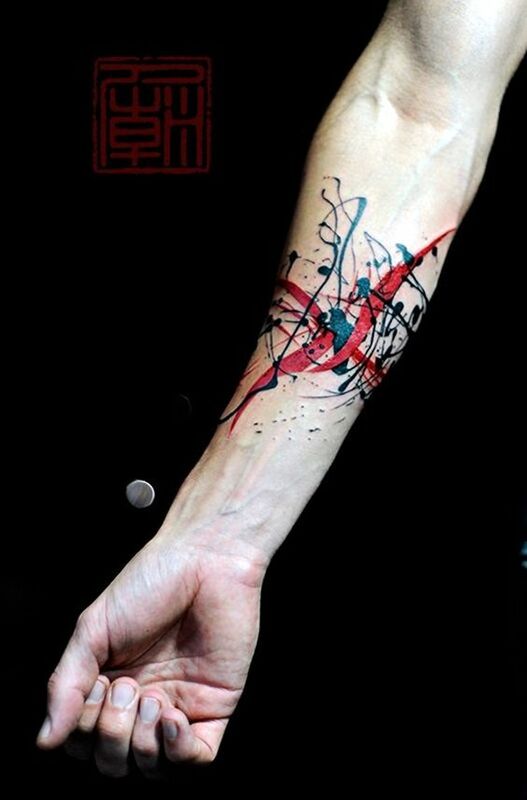 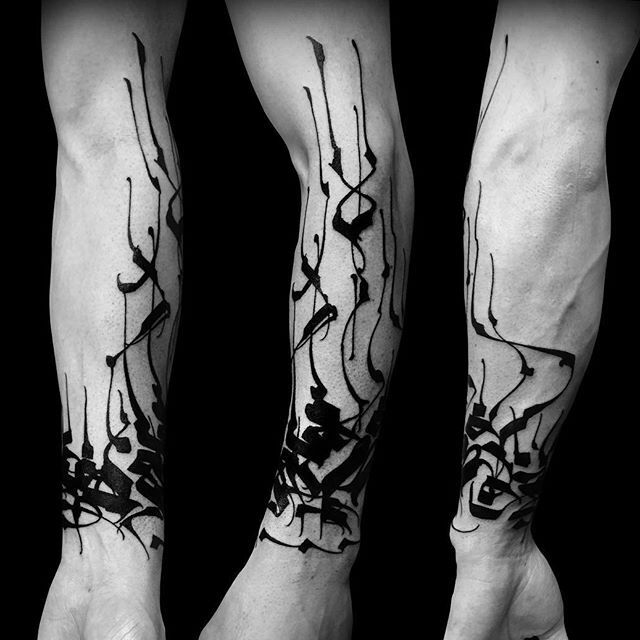 The best thing about abstract tattoo is that the color splashes and drips become priceless skin arts. 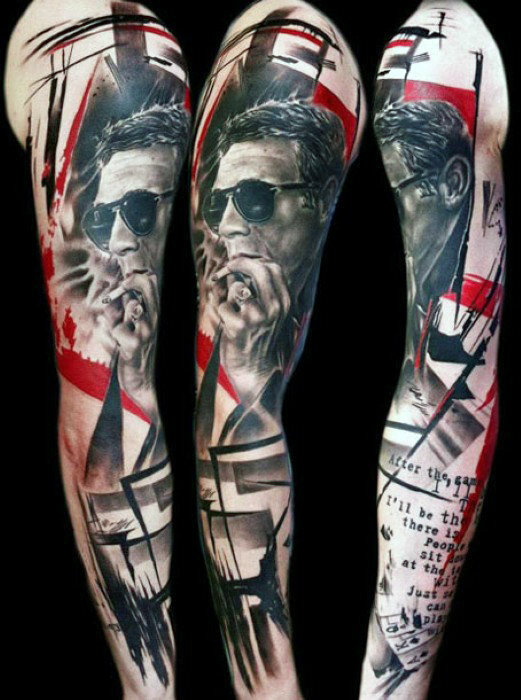 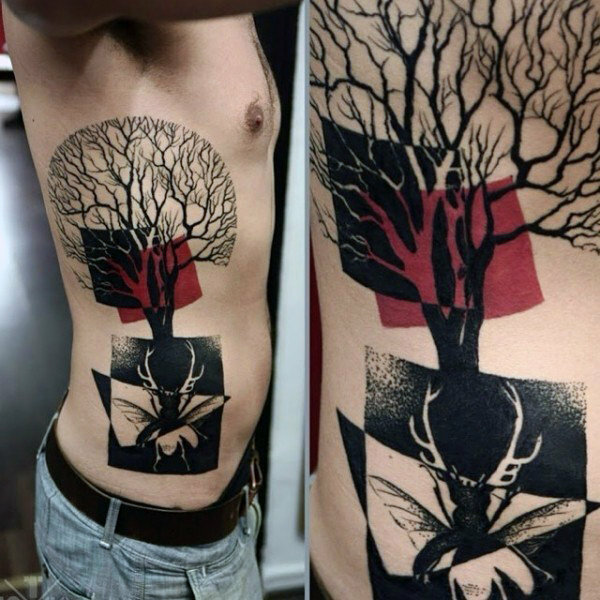 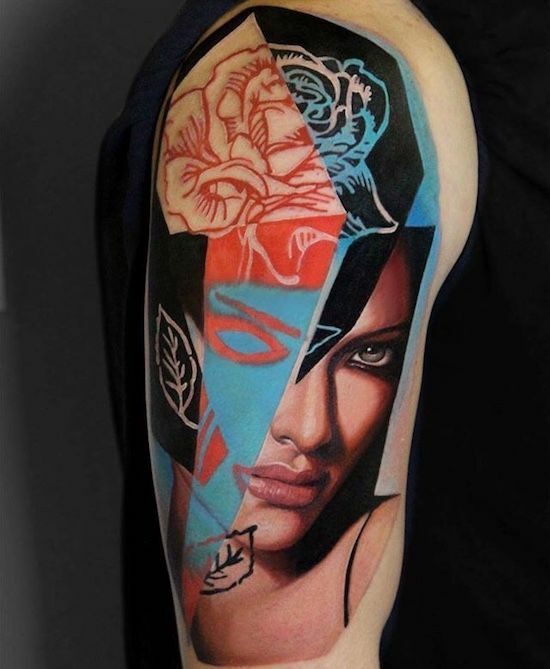 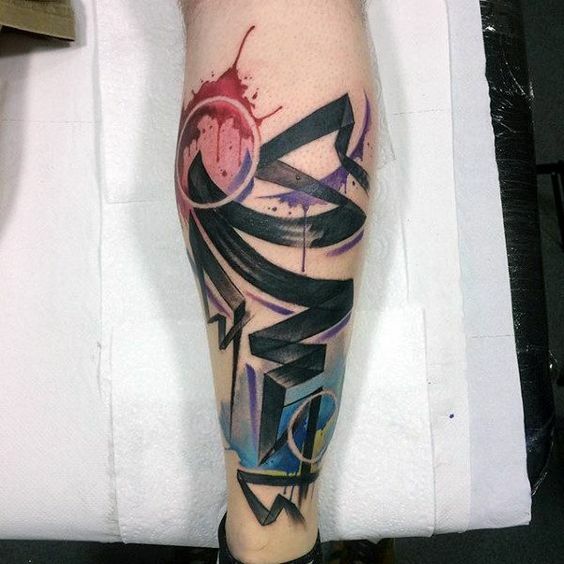 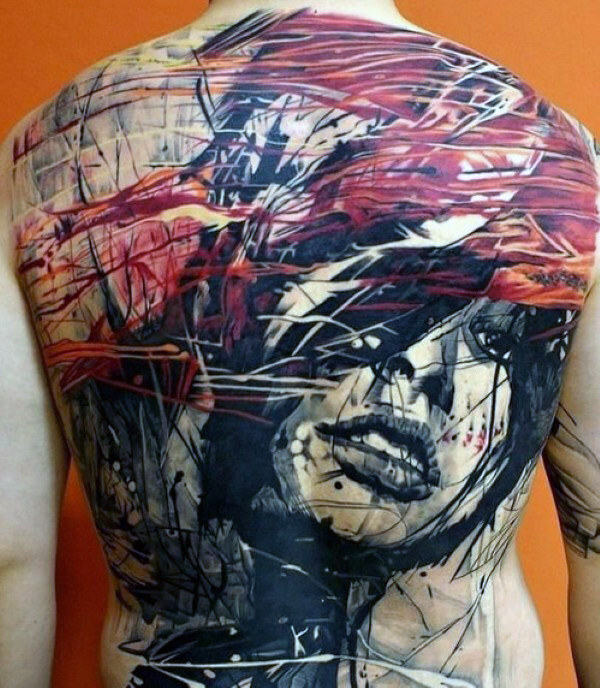 Since abstracts mostly need large canvass space, abstract tattoos are usually rendered on broad arms, thighs, and backs. 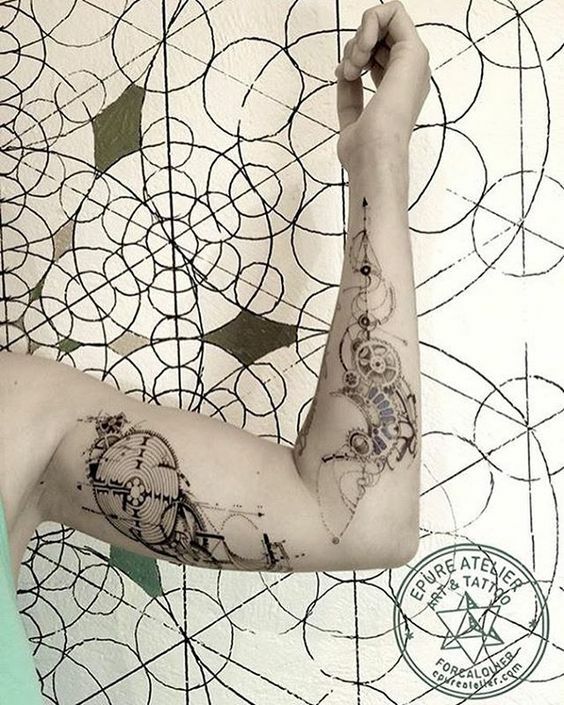 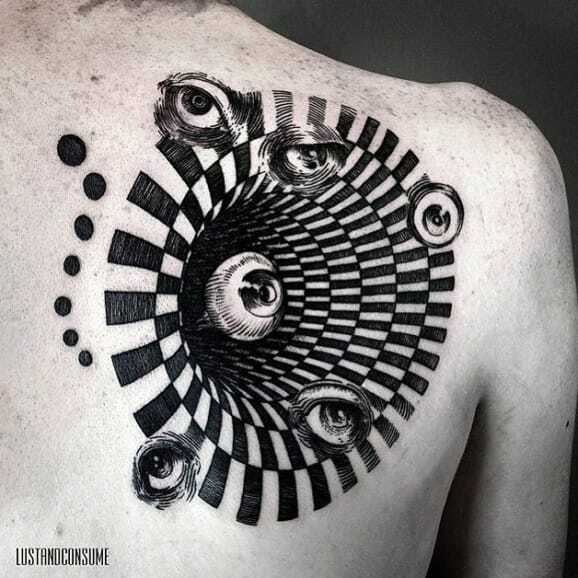 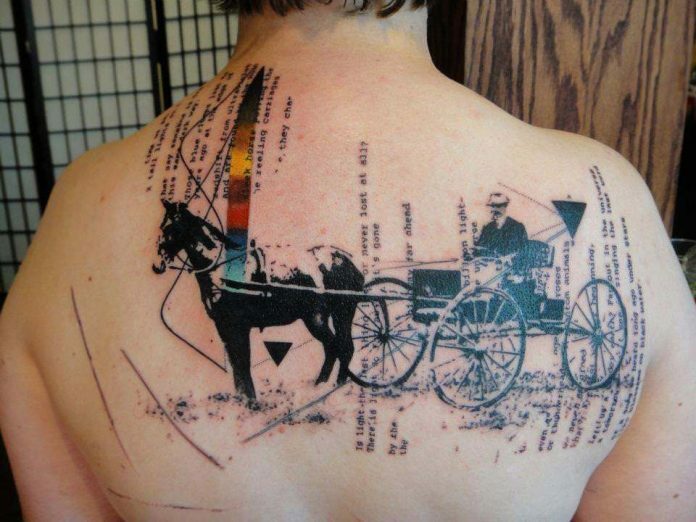 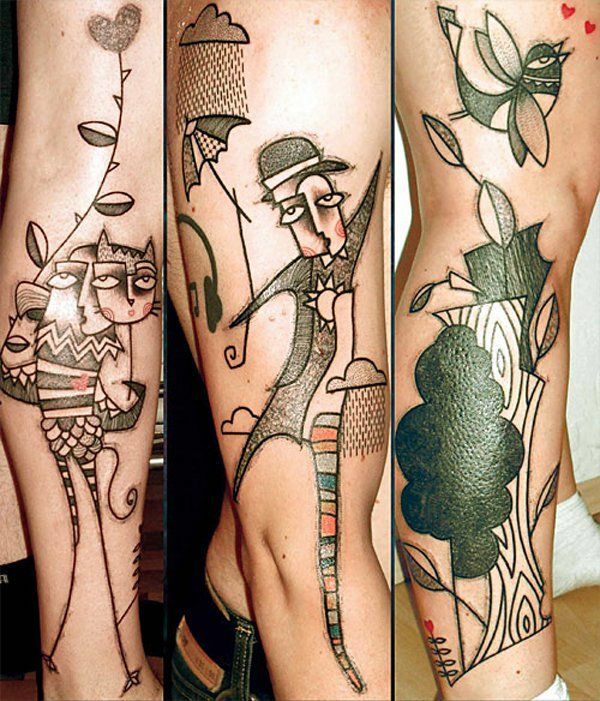 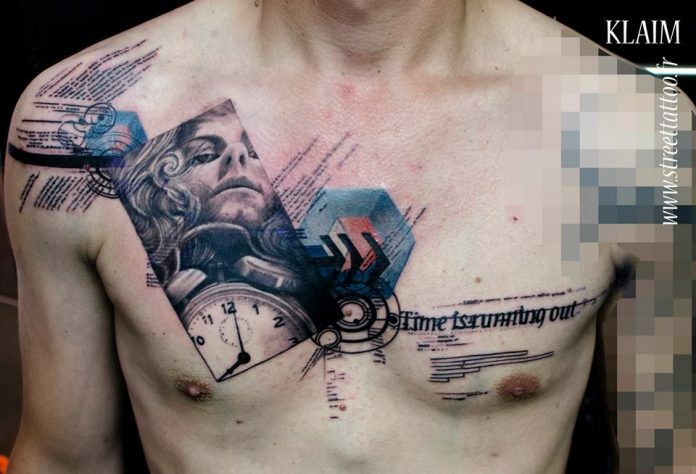 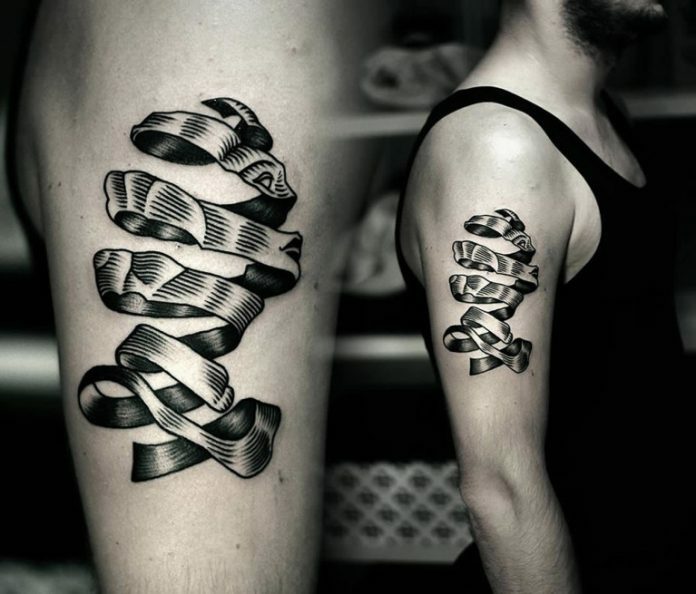 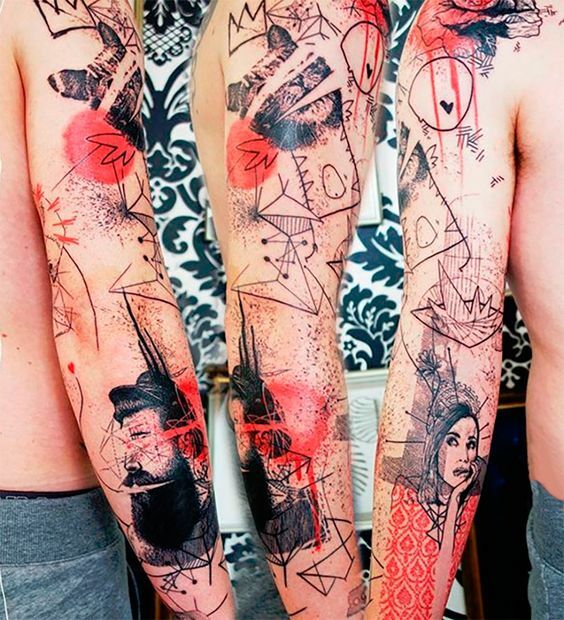 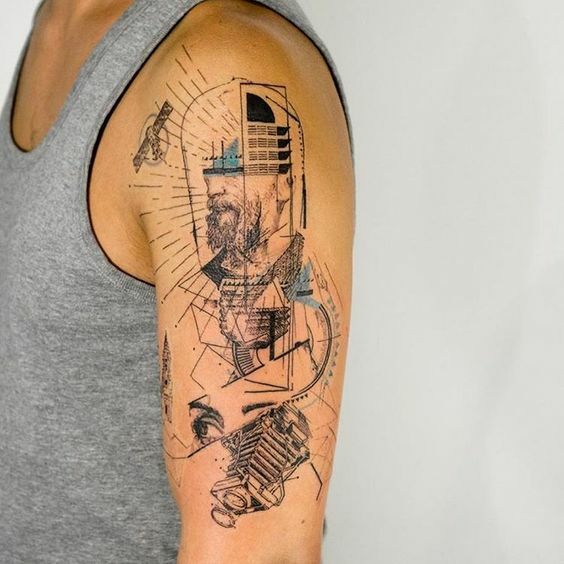 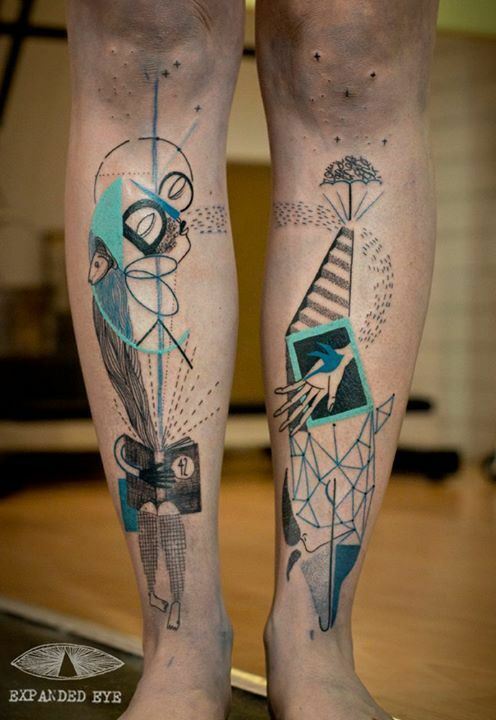 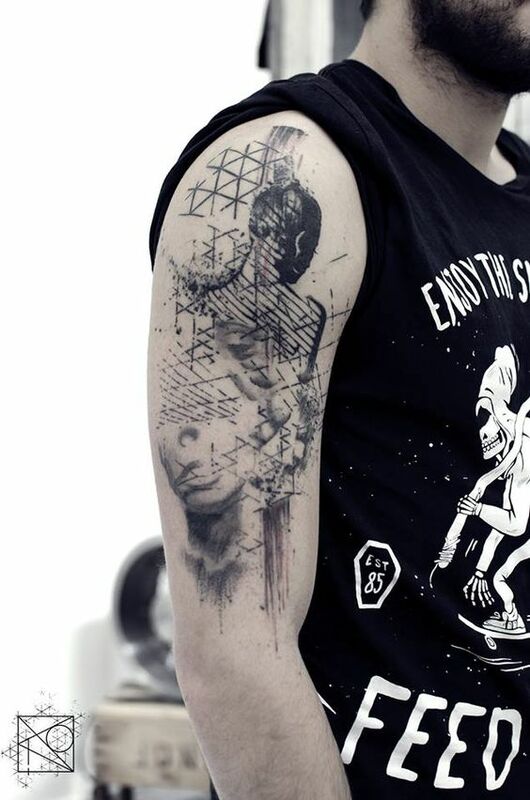 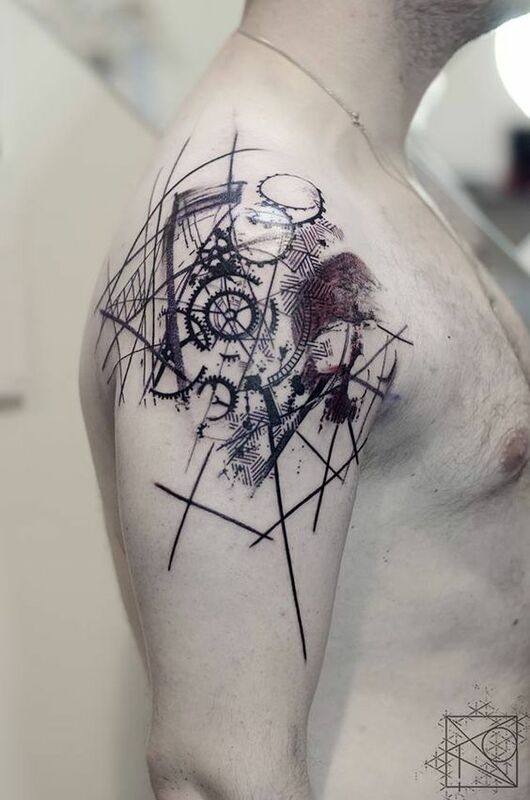 The coolest and the most bizarre abstract tattoo out there are all collected here for everyone’s delight. 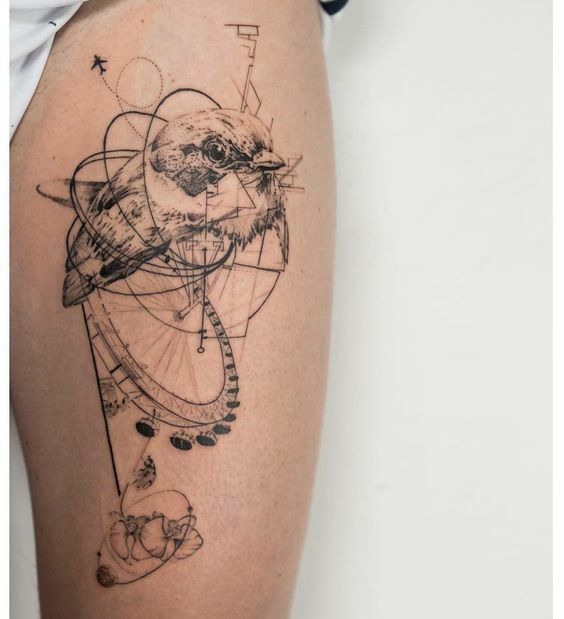 Be crazy and be motivated with today’s treat!